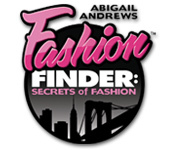 With one of the biggest event in the industry fast approaching, Abbie needs to find the hottest trends around New York City!Find the hottest fashion trends!In Fashion Finder: Secrets of Fashion NYC Edition, you`ll Meet Abigail Andrews a true trendspotter! Abbie has just been hired at a well known fashion magazine to help the editor. 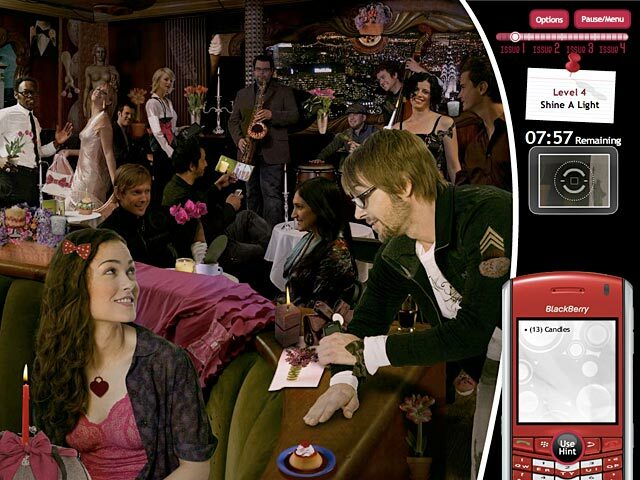 Save the struggling magazine using your Hidden Object skills and highlight everything from street style to runway couture. With Fashion Week, the biggest event in the industry, fast approaching, Abbie needs to find the hottest trends around New York City and make the magazine a must-read again.